Can we create an “ideal” learning environment? Speaking of focusing on results over learning, this week I want to share a short excerpt from Getting Past Procrastination that addresses how you can work with your child to create a better learning environment. 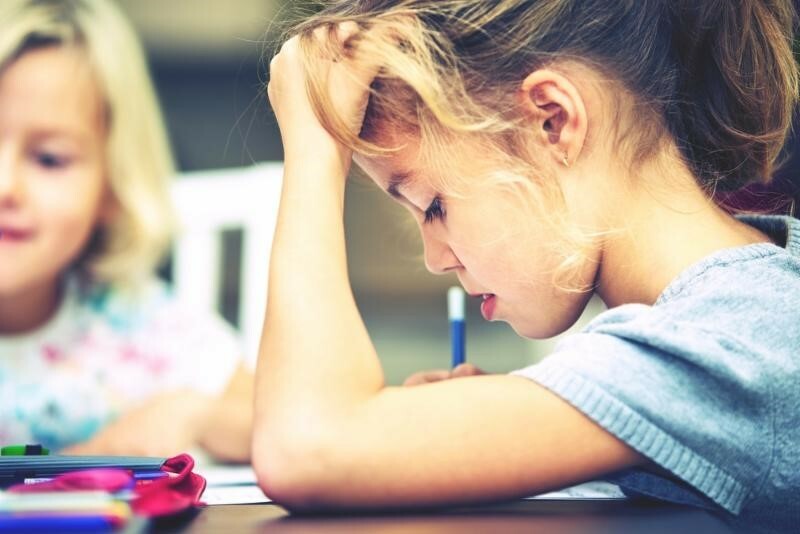 Even kids who do not take shortcuts (or escalate into cheating) may rely too much on friends to help them get their work done or take other shortcuts-like cramming-that will prevent them from learning and growing the way they should. We want our kids to know that we care a lot more about the learning process than we care about every little grade. There are many pursuits in life that don’t always lead to the precise results we might have hoped for, but that doesn’t mean the process isn’t worthwhile. One way to create that “ideal” learning environment at home is to ask the right questions. Unless our kids are ready and willing to make changes to their homework and study habits, no matter how hard you push, nothing meaningful is going improve until they take it upon themselves to do those things independently. Instead, we recommend asking questions. Asking questions to spark thinking is far more effective than “telling” someone what they need to do, but they need to be framed in the right way. 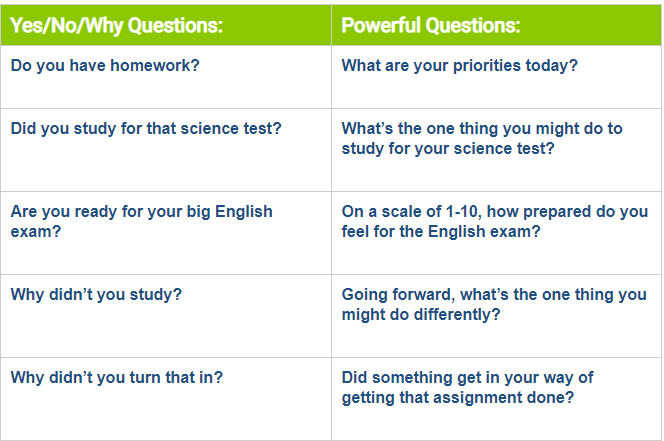 You can find more on this “powerful questions” process here. We just finished 3rd quarter… now what?